Things are about to get STEAMY in here! Hello Steam Community. Hello and Welcome to Moonbase 332. Moonbase 332 is now on Steam Greenlight. 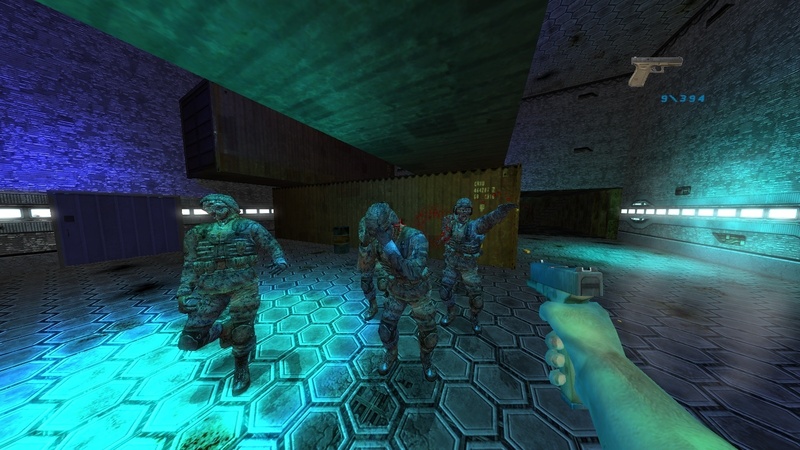 Moonbase 332 is an Arcade First Person Shooter by PatchNoteStudio. You play an old American exterminator. After a War between Germany and Austria in Year 2007, a base on the Moon was found. Austria has tested there some genetically modified Plagues to use it as a weapon. Your job is now there to clean up. Fight your way through the Moonbase 332. Since Desura bankruptcy is we need a new platform. What will change? Each previous buyers will receive a Steam Key. Hey! 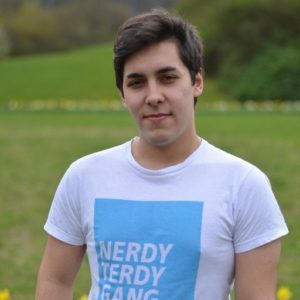 My name is Marco and I’m a Software Developer from Germany. I started programming in 2011: Without studying and training, simply with the motivation to create my own game. Since then, my goal is to create cool digital stuff.